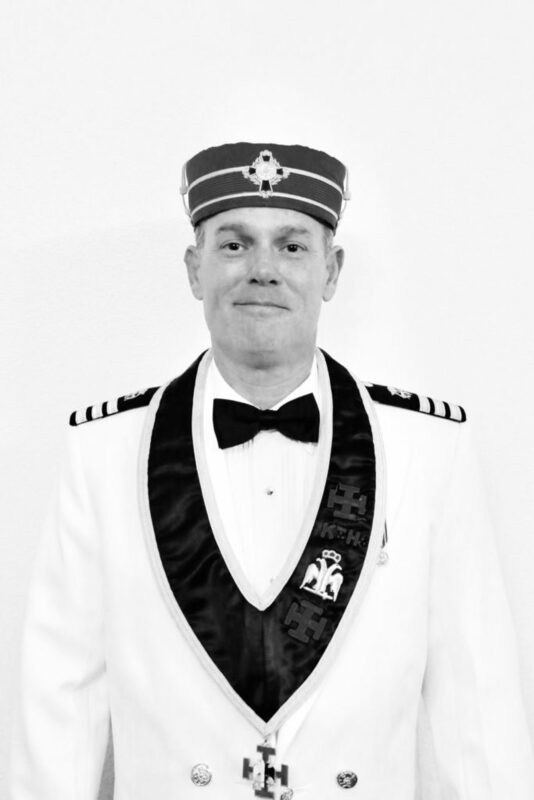 The third portion of the Scottish Rite System of degrees is called The Council of Kadosh. This series of degrees includes the 19° through the 30°. These degrees make up what is known as the Degrees of AREOPAGUS, which is derived from a court in ancient Athens of the same name. The 30th Degree or “Kadosh” means Holy or Consecrated. The Honolulu Council of Kadosh was chartered on July 12, 1875, with its first Commander being William C. Parke, Marshal of the Kingdom of Hawaii for thirty-four years, during which period he served under five kings.